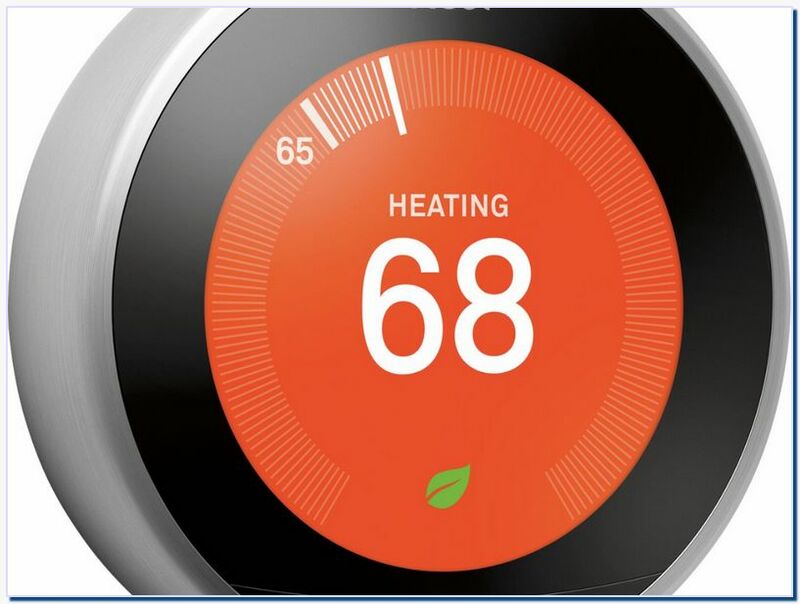 To help save money, the Nest Learning Thermostat 3rd Generation has an Eco mode, which reduces the temperature to a set level when nobody is home. 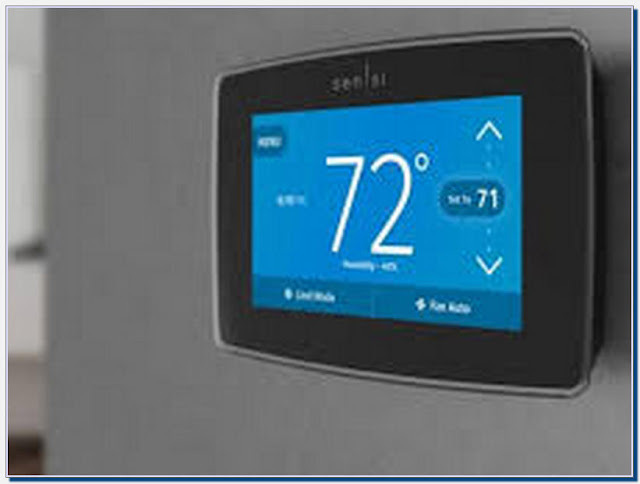 ... You can change all of the same settings in the app from the main thermostat, too. The beautifully smooth interface and the 480 x 480 display looks fantastic.